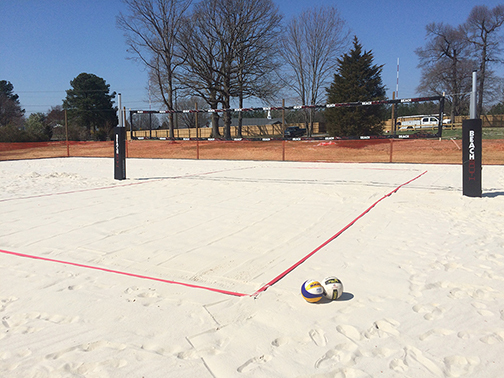 Looking to build a sand court or thinking about it? 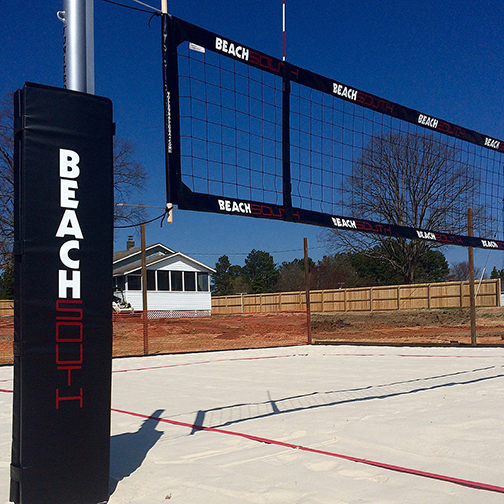 We have years of experience in playing, coaching and building courts. 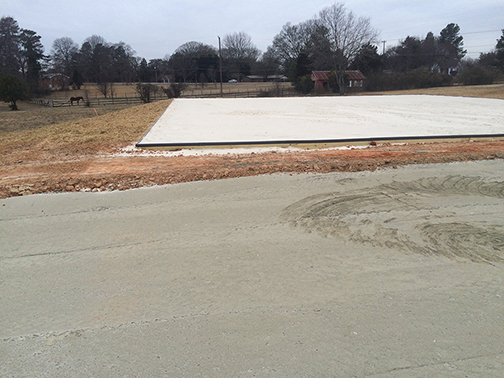 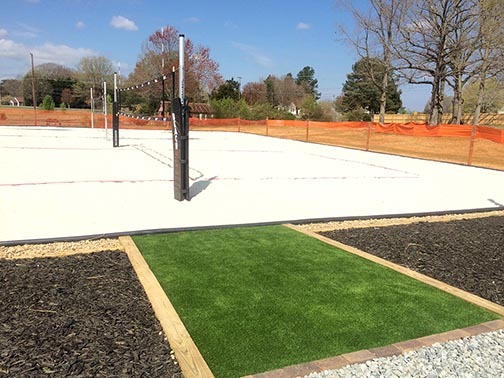 We take all that and put it together to design and build courts to suit your needs and desires. 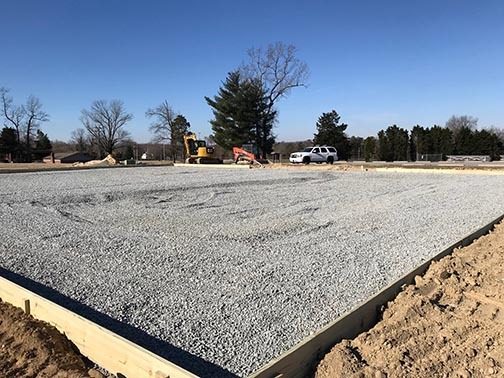 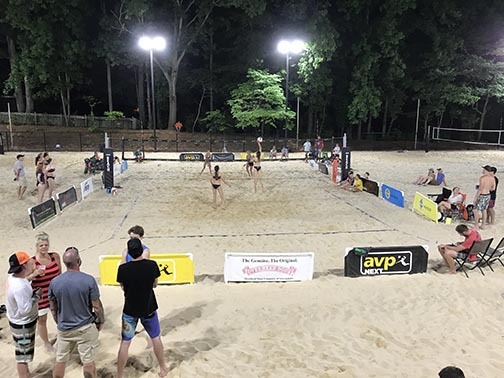 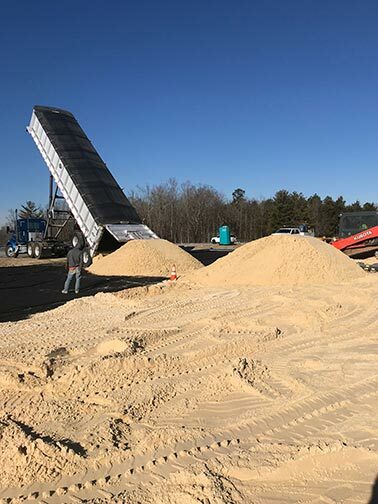 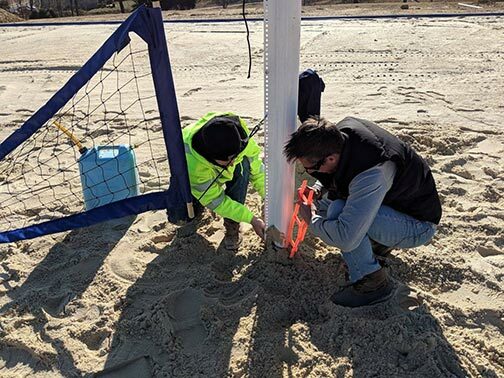 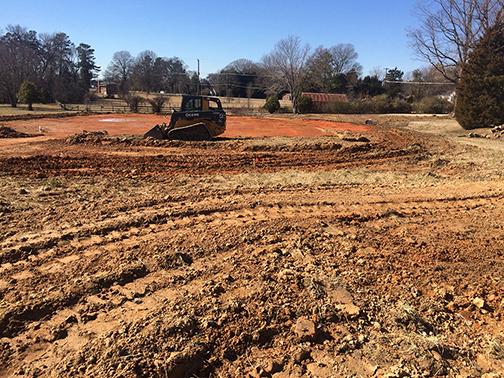 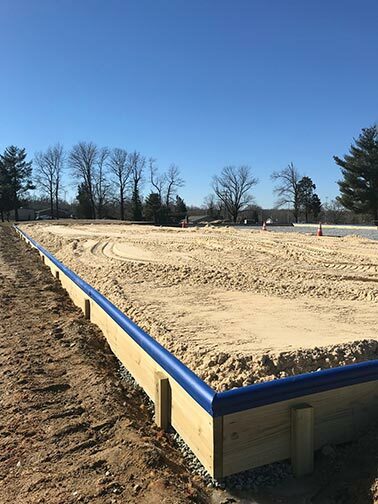 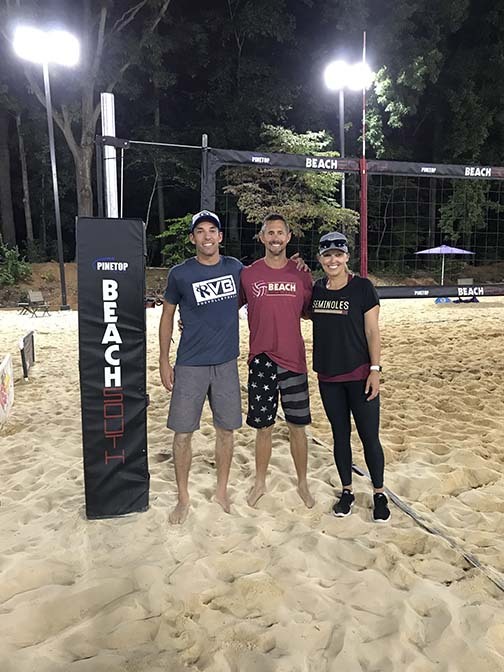 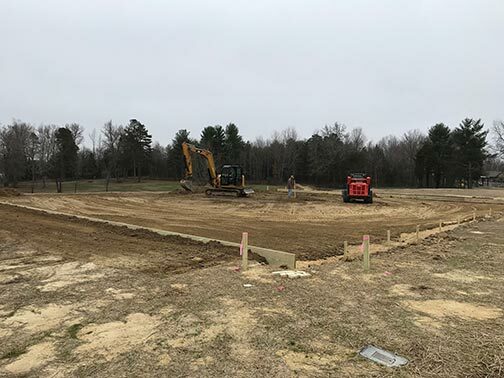 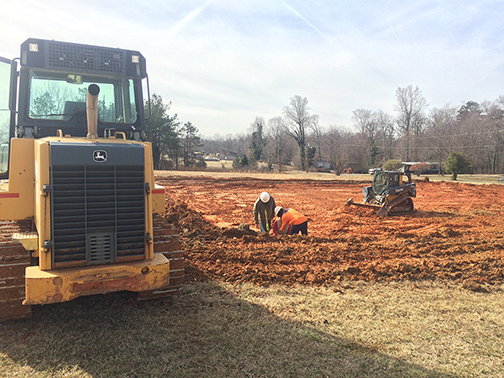 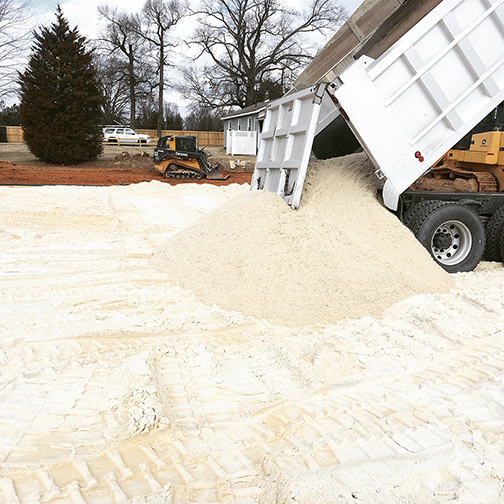 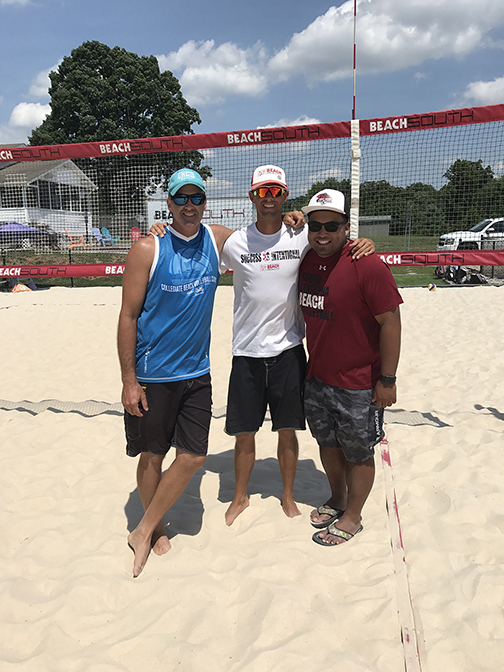 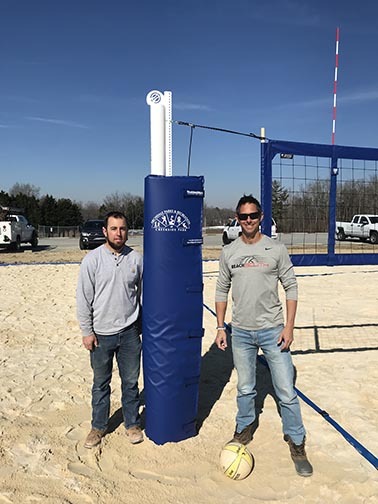 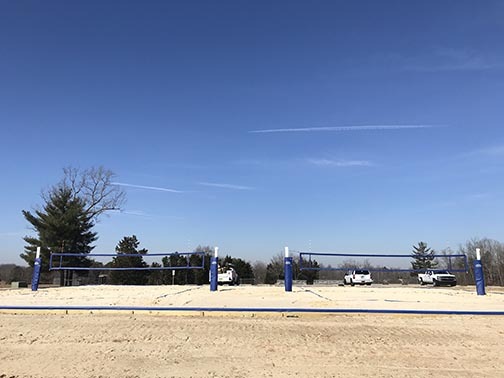 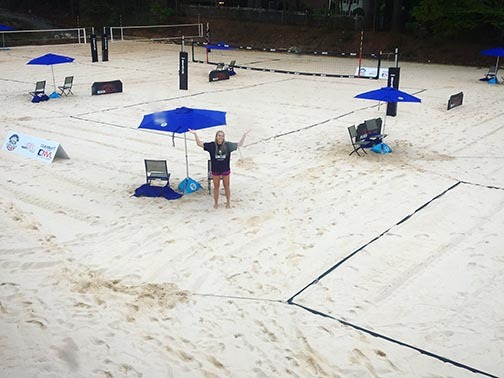 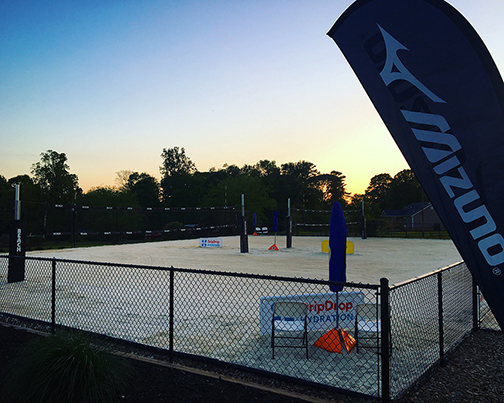 We took the knowledge we had from playing and coaching for years in the sand into designing and constructing our first facility for our club, Beach South Volleyball. 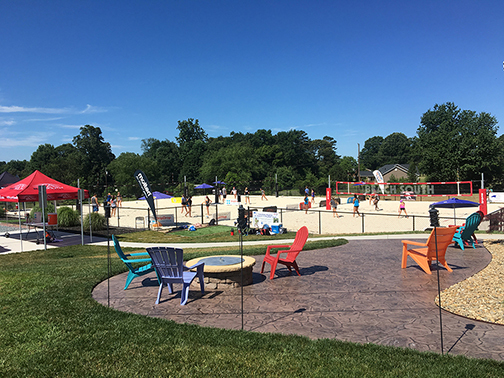 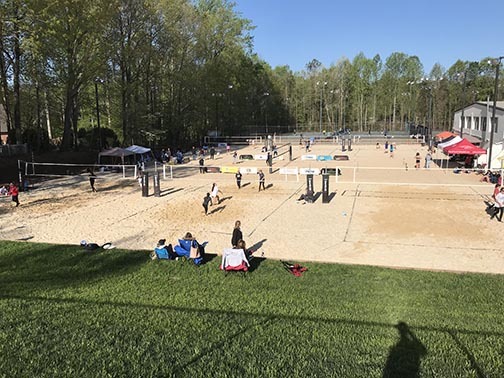 Since then we have helped design and build many courts, from an individual court in a backyard, to courts at local parks, community pools, schools and even colleges. 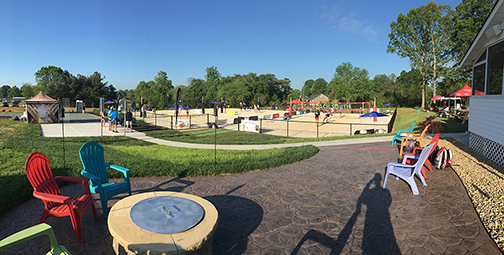 We pay attention to detail, take pride in everything we do, and bring the expertise into the design and build from not just a builder viewpoint, but a player and coach viewpoint as well. 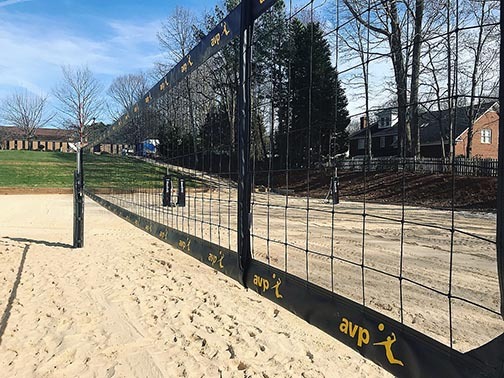 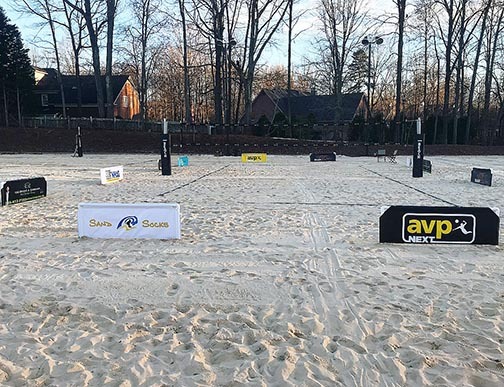 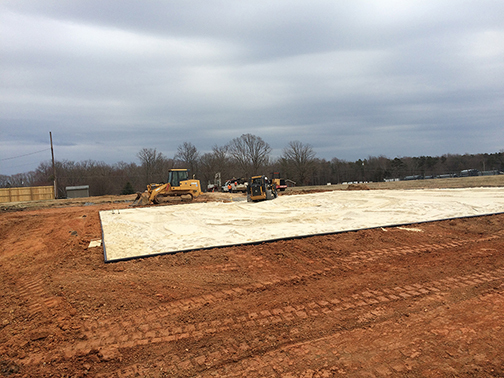 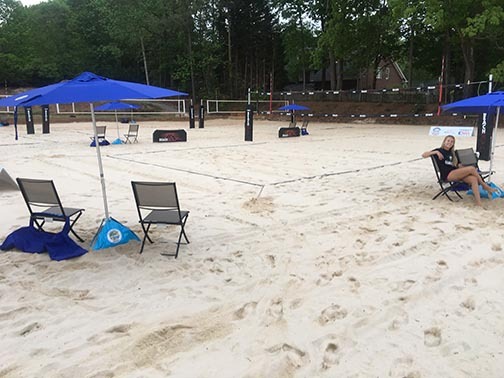 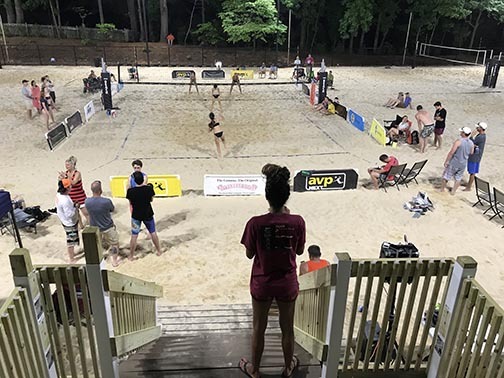 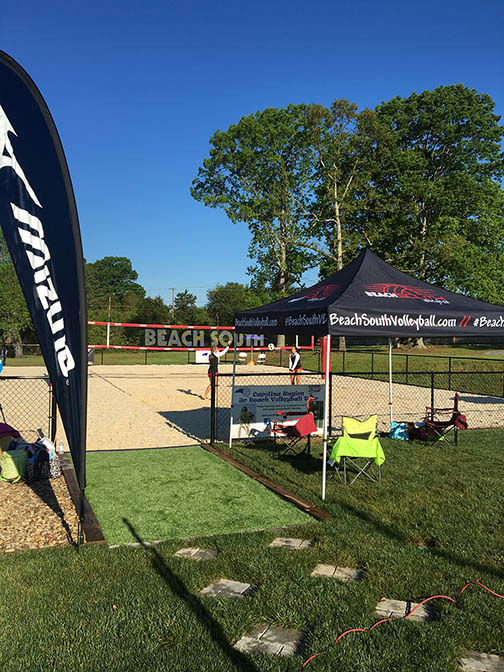 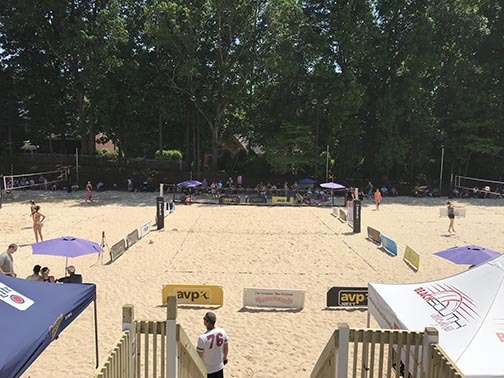 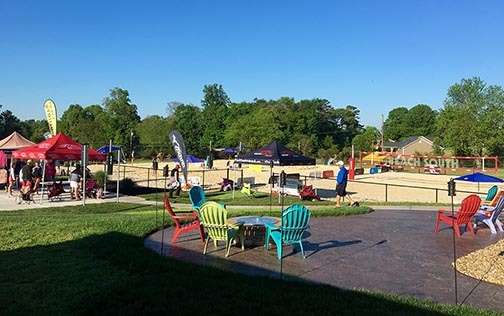 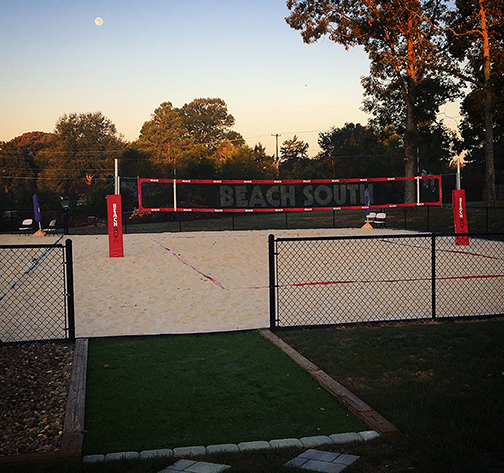 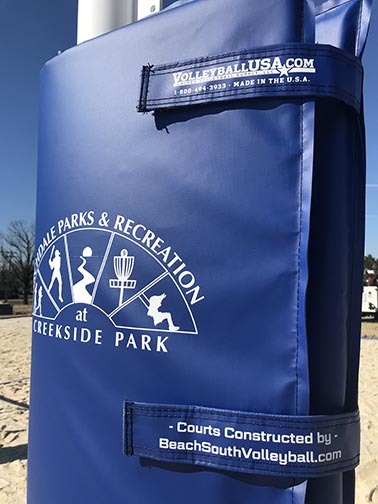 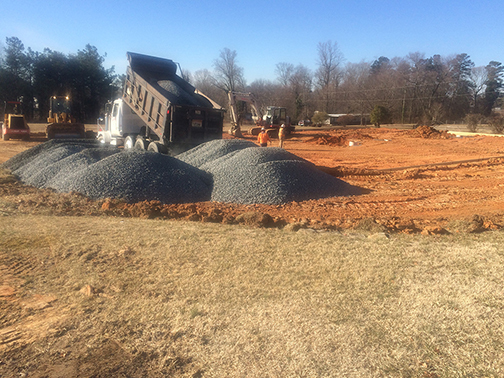 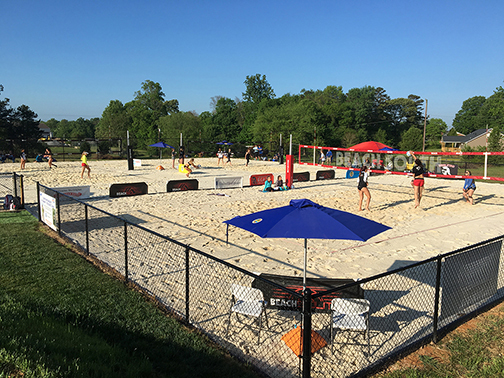 If you are looking to build a court or facility and would like a quote feel free to shoot us an email at beachsouthvb10@gmail.com with your name, location of proposed facility and a good contact number and we will get back in touch with you.